The coupons for product redemption, information, and gift card have been provided by Entenmann’s® so that I could try the product and share my thoughts and information about Entenmann’s®. The opinions expressed in this post are my own and do not reflect the opinions of Entenmann’s®. 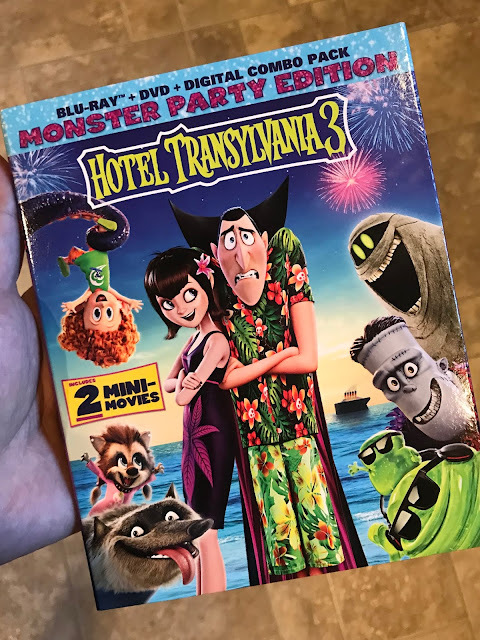 The Drac Pack is back with HOTEL TRANSYLVANIA 3, which made its debut on Digital HD September 25, and on Blu-ray™ Combo Pack and DVD on October 9, just in time for a spooky, fun, family movie night right before Halloween! In partnership with Sony Pictures Home Entertainment, Entenmann’s® is launching a frightfully fun offer to celebrate the release of "Hotel Transylvania 3: Summer Vacation" (now available on digital and Blu-ray & DVD Combo on 10/9)! From September 1, 2018, through October 30, 2018, with the purchase of any three five-count Entenmann’s® Little Bites® or three eight-count Entenmann’s® donut products, you will have the opportunity to receive a free HT3 draw-string bag! 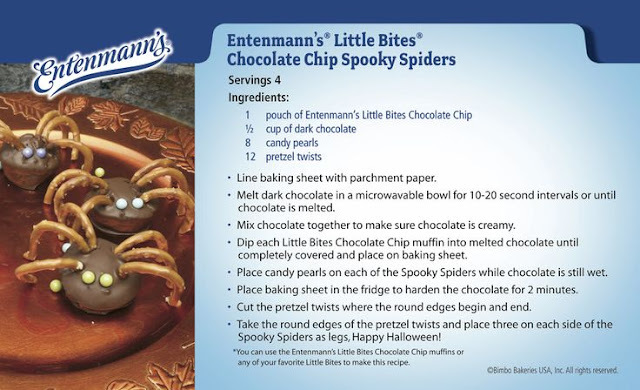 A Drac’s pack-approved snack, Entenmann’s® Little Bites® are moist, delicious mini muffins that the whole family can enjoy while indulging in the newly released movie together. 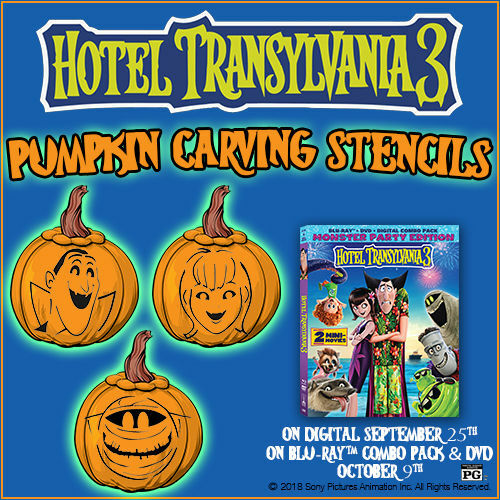 Check out the Hotel Transylvania Pumpkin Carving Templates Below for more fun! Hotel Transylvania is a must-own family comedy follows in the tradition of the blockbuster Hotel Transylvania franchise when Mavis surprises Dracula with a family voyage on a luxury, haunted monster cruise ship. Of course, the rest of the Drac Pack has to tag along, and that’s when things get a little…batty. The monsters are having a great time, indulging in all of the shipboard fun the cruise has to offer, from monster volleyball to colossus-sized buffets and exotic excursions, but then the unexpected happens when Drac falls for the ship’s mysterious (and dangerous) human captain Ericka. The third film in this family-friendly monster franchise is the best reviewed installment and you’re invited along on the haunted cruise vacation! One VERY LUCKY Nanny to Mommy reader will receive a $25 Visa digital gift card and (3) coupons for $7.00 off the purchase of any Entenmann’s® products. Entry is simple, just follow the prompts on the Rafflecopter below. Open US only, must be 18+ to enter. Winner chosen via Random.org through Rafflecopter. All winning entries are verified. 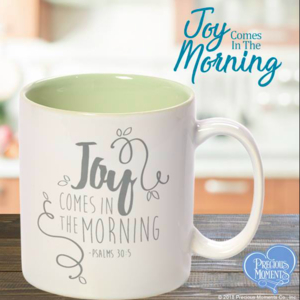 Please follow us on Facebook to stay up to date with our current giveaways. Good luck! Kids don't get to have all the fun on Halloween! 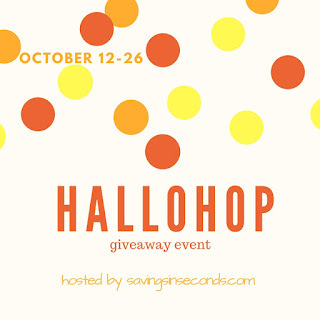 Visit the #Hallohop bloggers for your chance to win a variety of prizes. Don't miss your chance to win up to $40 in Thrive Causemetics products at our hop host Savings in Seconds! The hop runs from October 12 through 26. Please note that host and bloggers are not responsible for sponsors that do not ship prizes. The coupons for product redemption, information, and gift card have been provided by Entenmann’s® so that I could try the product and share my thoughts and information about Entenmann’s®. The opinions expressed in this post are my own and do not reflect the opinions of Entenmann’s®. 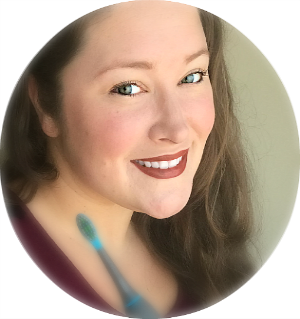 Nanny to Mommy received complimentary products to provide this review. All opinions are our own. Nanny to Mommy and participating bloggers are NOT responsible for prize fulfillment. This giveaway is open to US only, must be 18+ to enter. One entry per household/IP address. No social media was involved in this giveaway in any way. Winner is chosen via Random.org through Rafflecopter. ALL winning entries ARE verified. Winner will have 48 hours to respond with all information in email or another winner will be chosen. If you would like to see your product featured in one of our Guides or sponsor a giveaway event, please contact us. I like the chocolate chip flavor, they are easy to eat and delicious. I haven't seen Hotel Transylvania 3 yet. We love the blueberry flavor. We have not seen Hotel Transylvania 3 yet. We like the Little Bites Chocolate Chip Muffins. They taste fresh and delicious and are nicely portioned. My favorite flavor is banana. I like how portable they are. I haven't seen Hotel Transylvania 3. I love the snickerdoodle muffins! I like that they are portable and come in a variety of flavors. I haven't seen it yet. I love the party cakes. Perfect snack size! The fudge brownie bites are my favorite. I like them because they are easy to pack. I have not seen this movie yet. I haven't seen the movie yet. My family loves the brownie bites. I like the little fudge brownie bites because Im' a chocoholic and I love how these are preportioned to help me on the go. I have not yet see Hotel Transylvania 3 but I'm looking forward to it! We didn't get to see this movie yet, but my kids have been asking to! Little Bites are delicious -- my favorite are the chocolate chip. I often add them to my kids' lunches. We all love the blueberry little bites they never last long in our house! My favorite Little Bites are the brownie bites! Haven't seen the third movie yet but I caught up with the first two on Netflix. I haven't seen Transylvania 3 yet! Hope to see it soon. I think my fave flavor is chocolate chip. I like the fudge brownie Little Bites. My daughters favorite little bites is the strawberry yogurt. My kids and I look forward to watching this movie! I love the blueberry muffin. I haven’t seen the movie yet. I love the crumb cake. 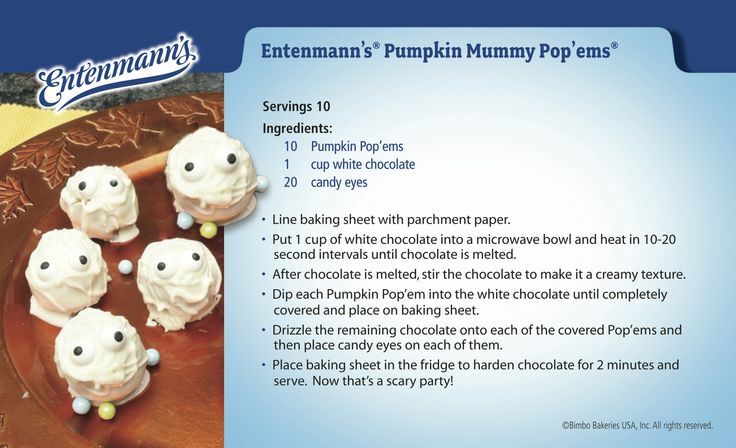 My favorite Entenmann's is the Blueberry muffins! Perfect breakfast treat before work! Unfortunately, I haven't seen Hotel Transylvania 3 yet. I love the chocolate chip flavor. My favorite Little Bites flavor is chocolate chip. I like them because they are tasty and an easy on the go snack. We did see this movie in theatres. 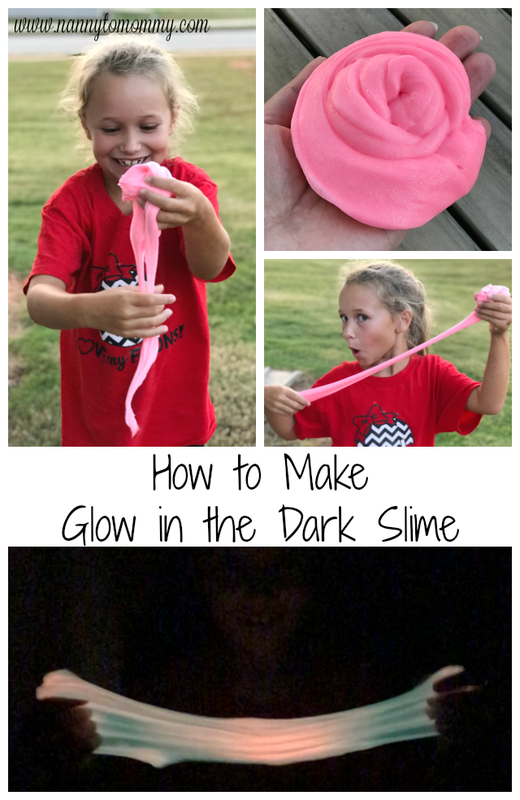 My kids loved it. I love Little Bites chocolate chip muffins, and Blueberry muffins. No I have not seen Hotel Transylvania 3 yet. We haven't seen it yet, but I know my kids will love it! I think the blueberry is the best!! My favorite Little Bites flavor is Banana. I have not seen any of the Hotel Transylvania movies. I hopped over from Savings in Seconds! Chocolate chips is my favorite flavor. I haven't seen Hotel Transylvania 3 yet. My favorite are the chocolate chip muffins! I have not seen Hotel Transylvania 3, yet. I like the chocolate chip and think it just makes the perfect snack! My favorite flavor is the chocolate chip. I like Little Bites because they are tasty. We have not seen the movie. Chocolate chips is my favorite. Our favorite little bites flavor is Blueberry. They are so easy to grab and snack on in the car or to throw in a school lunch to make it fun! My family still hasnt seen Hotel Transylvania 3 but is going to make time later today! 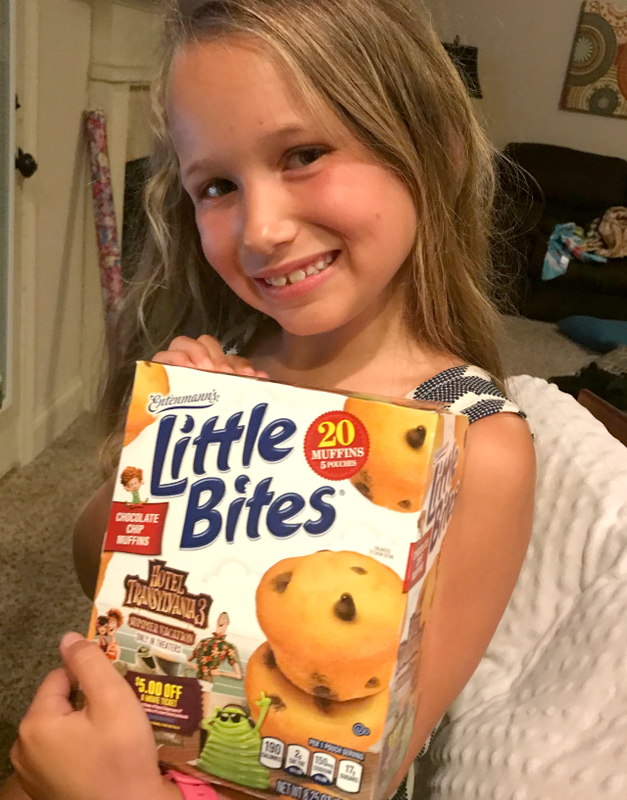 My favorite Little Bites flavor is Blueberry, but my kids love Chocolate Chips. I like how convienent the packages are. We haven't seen Hotel Transylvania 3 yet, but we enjoyed the first two movies. I live for blueberry!! It makes my tastebuds sing!! The Blueberry Mini Muffins are the favorite here! I haven't seen this movie yet but my daughter saw it in theaters with a friend! i think there all really good but i go with the blueberry since i can only pick one. i have not yet seen it yet i have only seen the frist one. We have not seen the movie yet but would love to! We love Blueberry Muffins the most! I like the blueberry the best. They are a tasty midday snack. We haven't seen HT3 yet. I like the blueberry the best. I like the chocolate chip Little Bites. They are so easy to eat. I have seen the first two, but I still haven't seen the third installment. We love chocolate chip Little Bites. My grandson eats often for a snack after school..
We like the blueberry muffins, they're a good snack for the grandkids. We haven't seen the movie. My favorite Little Bites flavor is chocolate chip. I like them because they are so convenient to grab on the go. I haven't seen Hotel Transylvania 3 yet. My favorite Little Bites flavor is chocolate chip. They don't last long in my house, lol. Thanks for the giveaway! My personal favorite is the brownie bites, but the grandchildren like them all. My favorite are brownie bites. My favorite are the Blueberry Muffin Little Bites. I like the Little Bites Crumb Cakes. I like them because they are the perfect size. I have not seen Hotel Transylvania 3 as of yet! I like their chocolate chip muffins. We love Entenmanns Little Bites in our house! My favorite flavor is the party cakes and my kids love strawberry yogurt. 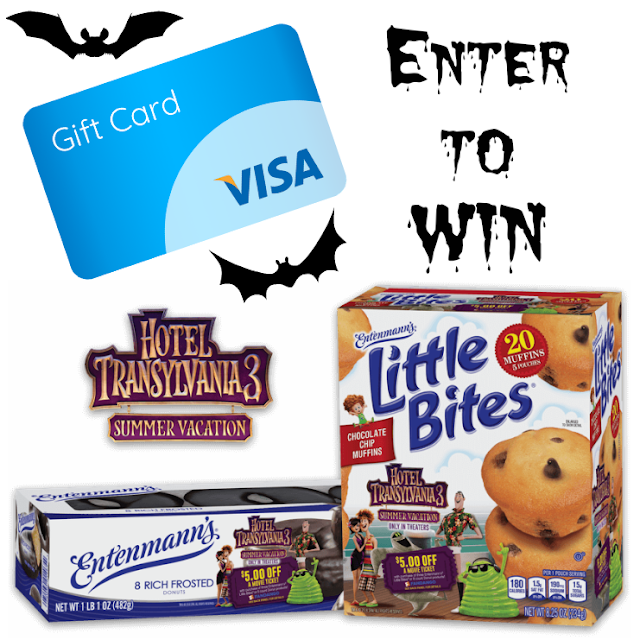 We have not seen Hotel Transylvania yet, but loved the first two so I am sure it will be great! I most like chocolate chip Little Bites, we haven't seen this movie yet. Blueberry is my favorite Little Bites flavor, but all of the flavors are great. I do like their wonderful and tasty crumb cakes a lot. They have some really good muffins too. I like the chocolate chip flavor. I like Entenmann's Little Bites because they taste good. yes, I have seen Hotel Transylvania 3. Chocolate Chip is my favorite flavor. Little Bites are delicious. I haven't seen the movie. My family loves the blueberry Entenmann's Little Bites. My family and I have not seen Hotel Transylvania 3 yet. My favorite flavor is the Snickerdoodle. My daughter loves the blueberry! I like the blueberries best. Have not seen the movie. I love little bites because they're delicious! My favorite are the brownie bites. I have not seen Hotel Transylvania 3. I love that movie it’s so fun !